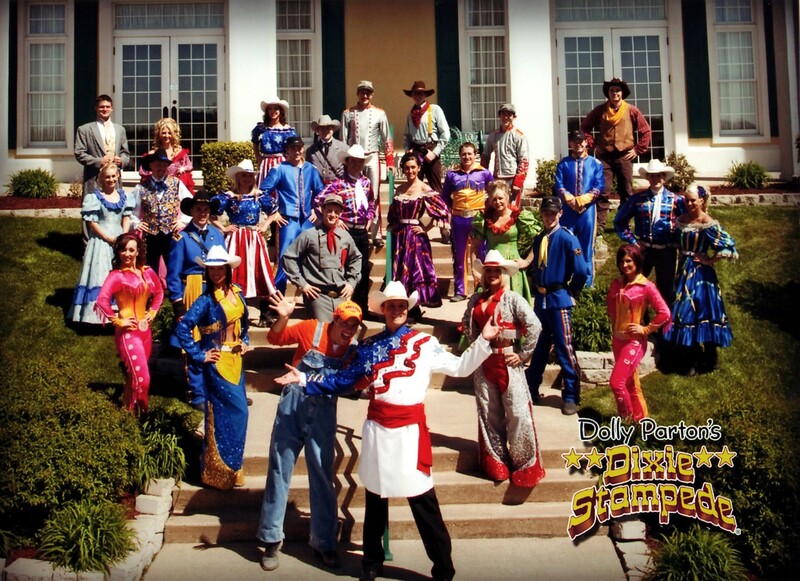 I had a list of shows that I wanted to see and in that list were a few that I knew the kids would LOVE so we took a family vote and went back to see Dixie Stampede again (we had gone in 2009 with Grammy). I think Kylan's favorite part of the show is that you are served dinner and you (gasp) get to eat with your hands! He loved the soup and even found out that you can purchase it online...smart kid. This is a fun show, North vs. South and they have you yelling and hollering plus you eat so it does go by pretty quickly. 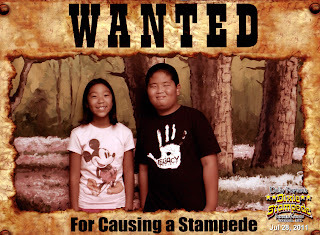 My kids loved it and want to go back everytime we go to Branson. 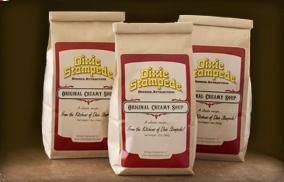 You are not allowed to take pics in the show so these are from the Dixie Stampede website. They take your pic when you first walk in the door and Kevin actually bought them this year...shocker! 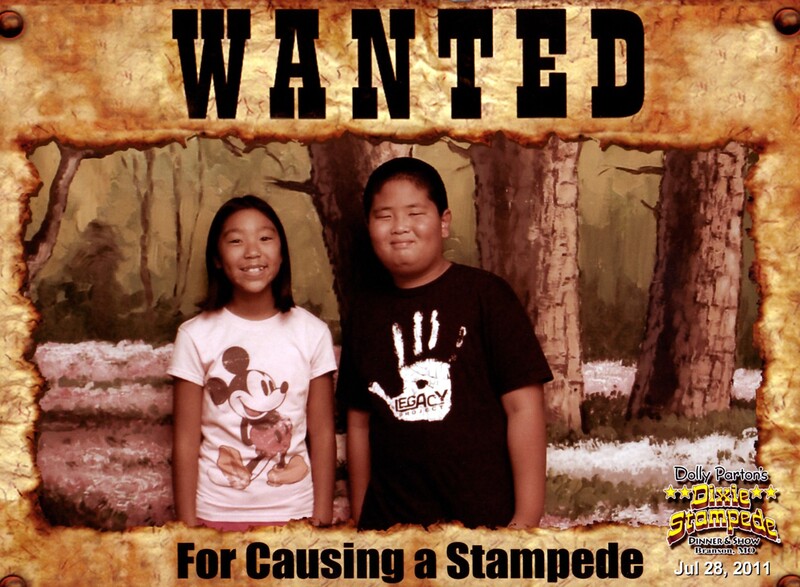 These kids are wanted for causing a stampede at Dixie Stampede if found please call me! Since it's the very last season for Noah's Ark the Musical we went to see it too. I was so excited about Noah's Ark and they didn't let me down, it was amazing!!! The Sight and Sound theater is beautiful and Noah is in it's last season in Branson, their last performance is Oct. 15th, 2011. Joseph is the next performance that will be coming to the Branson theater for the 2012 season and I've heard that it's an amazing show also! 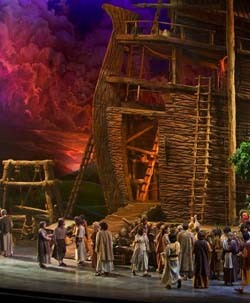 Once the show starts you are not allowed to take pics so this picture was taken from the Sight and Sound website. 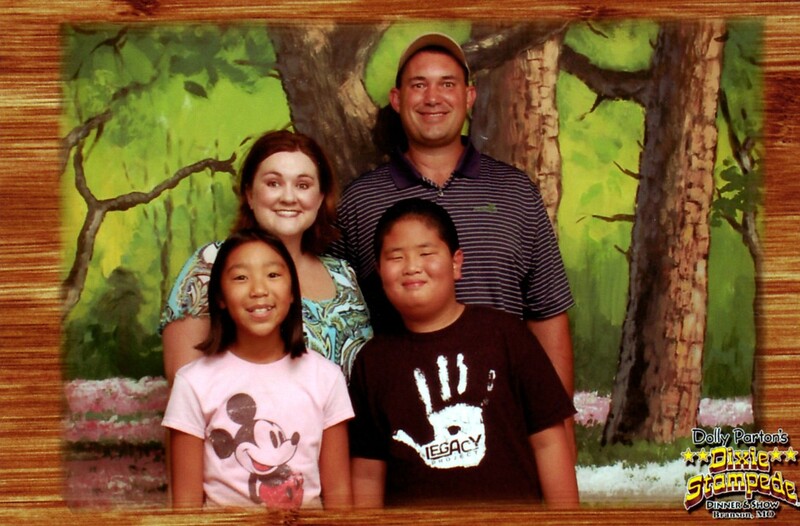 seems like a great family vacation...and the kids look happy. making great memories. Fun times. 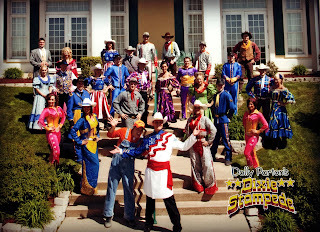 We loved the Dixie Stampede. I have heard Noah is incredible as well. Maybe we will get to see it soon. Meet Shayna and Adam-What will your Legacy be?